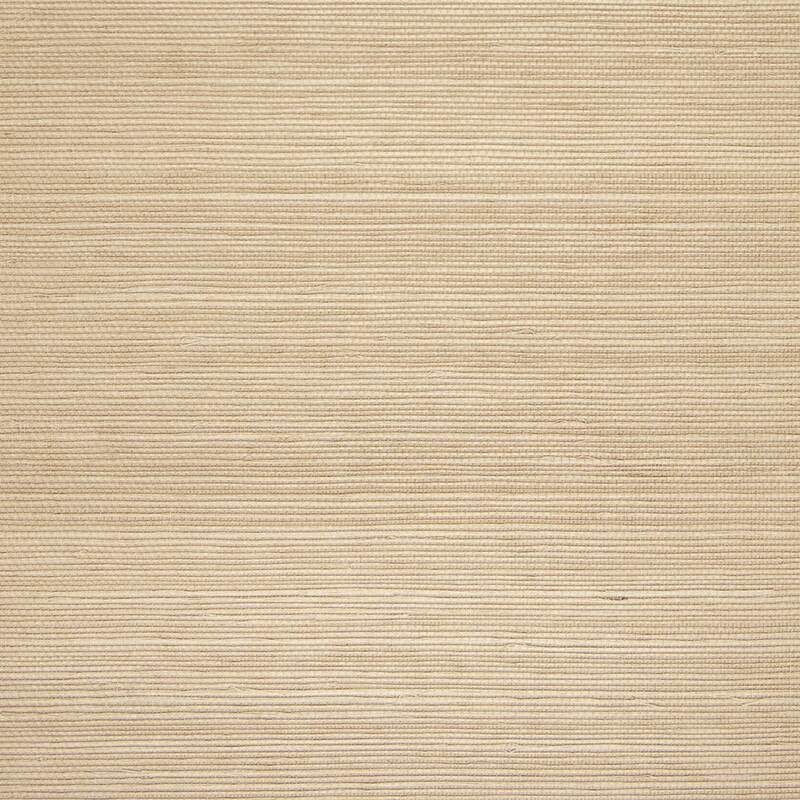 Fine weave grasscloth wallpaper is a classic design featuring woven fabric. This is a great choice for those who want the intricate details that grasscloth patterns are known to have, while retaining a more traditional and simplistic design. Fine Weave is an excellent choice for bedrooms and hall spaces.